Do you ever have times when your rice just doesn't quite turn out? Sometimes it's a little under done... sometimes it's a little mushy? 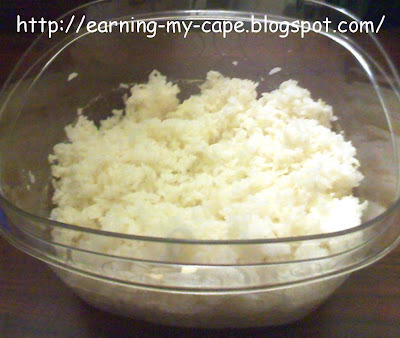 I would normally suggest using a rice cooker to get your rice to turn out perfect every time. But, what if you don't have one? Or what if you just don't want to go through the hassle of digging it out of the bottom of the cupboard? Or what if you don't want to hassle with cleaning it? Or what if your counter space is limited? That's a lot of what if's. A better what if... What if you could cook it in the microwave? AND it will be perfect every time! Put the rice in the bowl. Add the water. Add the salt and butter (if you are using it). Microwave UNCOVERED on high power for 10 minutes. DO NOT OPEN THE MICROWAVE DOOR. Now, microwave it on medium power for 15 minutes. Let it sit in the microwave for a couple of minutes before opening the door. Remove from microwave and fluff with a fork. I'm sure you could substitute some or all of the water with a broth of your choosing, and you can add other seasonings, if desired. 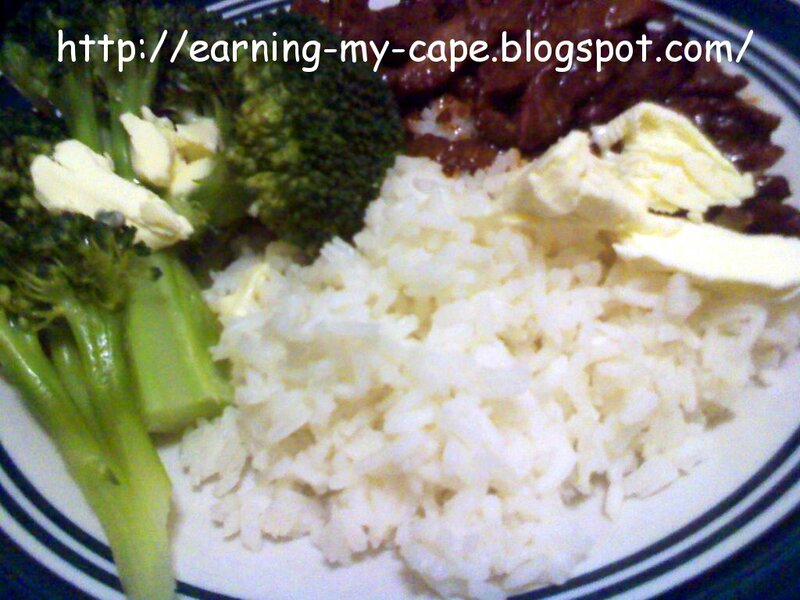 You just changed my whole entire world-- microwave Rice!!! Coming to you from the bloggymoms hop. I am your newest follower and would love if you would join me for the ride at localsugarhawaii.com. We are a new little blog, but we are a good little blog.